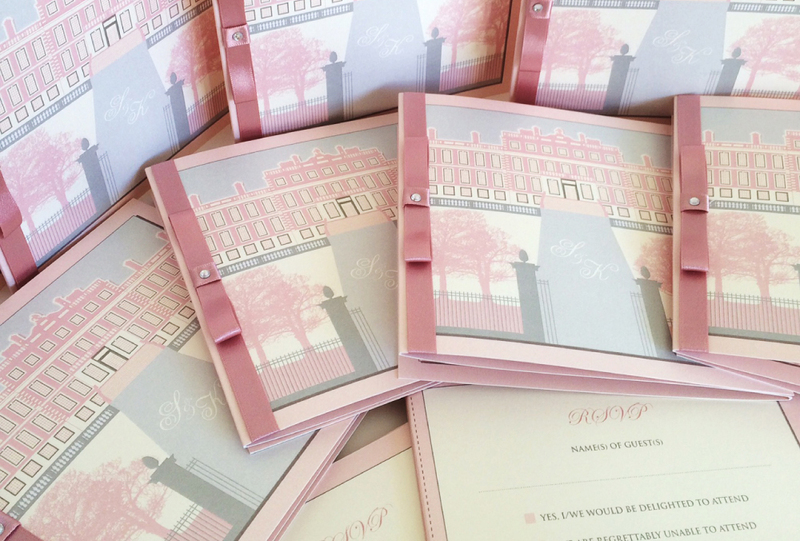 Invitations are one of our favourite parts of wedding planning. Being the old fashioned girls that we are, we love receiving invitations in the post. It’s one of the few letters you get nowadays other than bills! Wording the invitations is always a bit tricky for couples, so here is a little guide on how to get it just right. 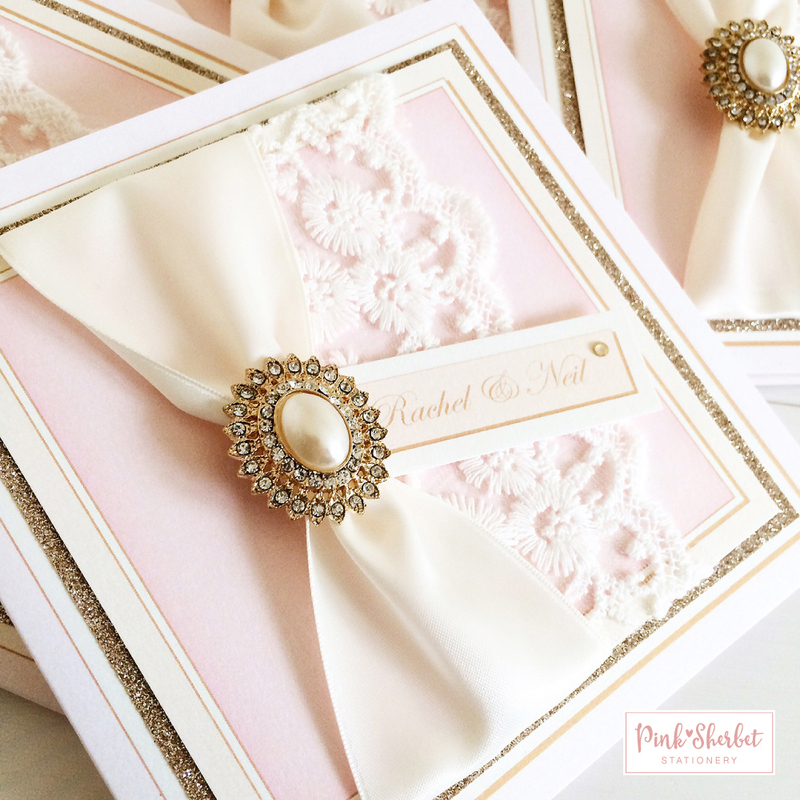 Your invitations are the first glimpse into the theme of the wedding. If you want a very laid back, informal do, wording your invitations like you’re the Duke and Duchess of Cambridge will confuse guests. They’ll all be expecting a formal affair and will act and dress appropriately. 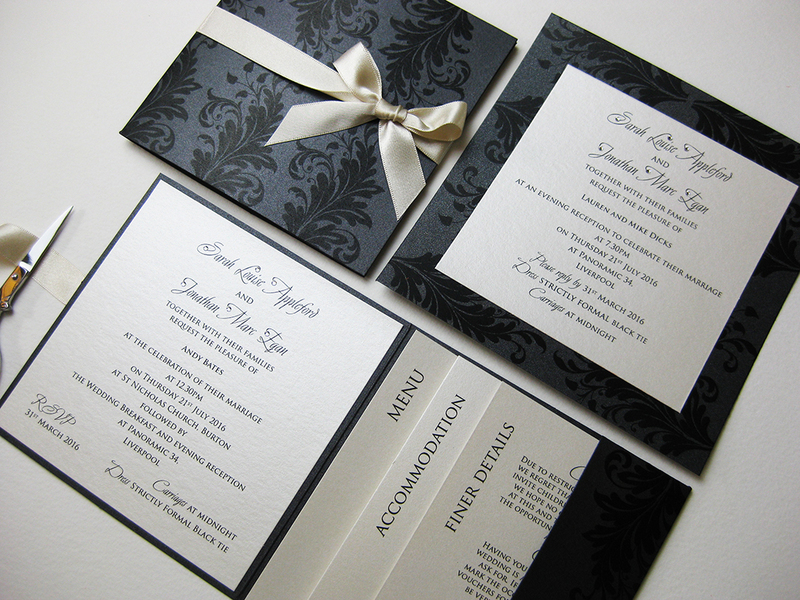 The tone of your invitations should match the tone of your wedding. 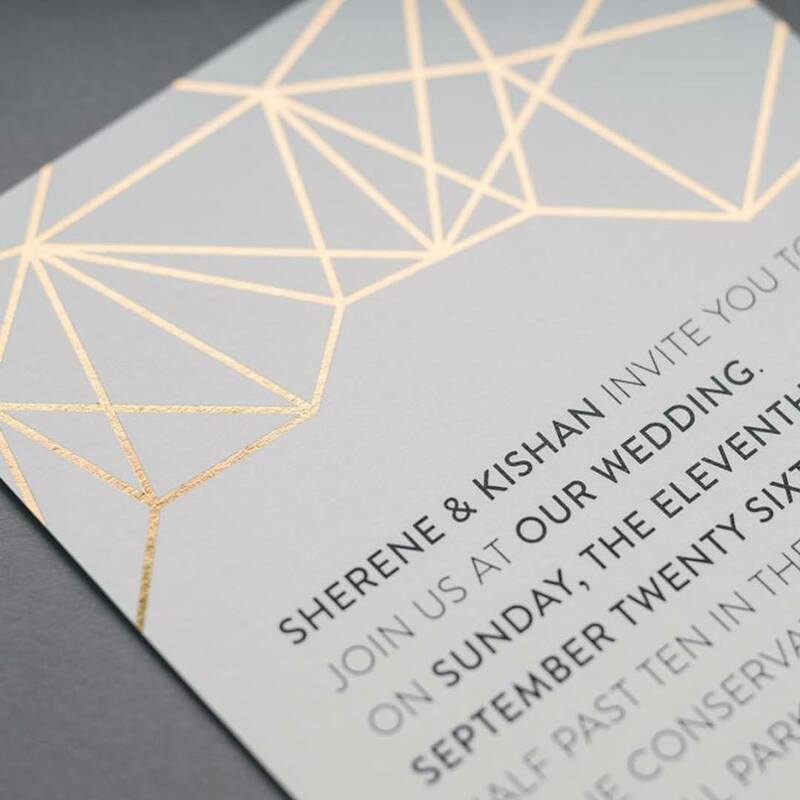 Even though invitations are personal, there are a few golden rules that you need to be aware of. 2) Only put the first and middle name of the bride (if she has one – otherwise first and last name is fine). For a full breakdown of all variations, Confetti.co.uk discusses all variation very well. Your invitation pack – yes we mean pack – needs to contain a few key bits of information. RSVP cards are extremely important so make sure that they have your address printed on them to make it easier for guests to Rsvp. You may also want to number your RSVPs in case someone sends back an RSVP card with no names on it (it does happen!). Don’t forget to ask for special dietary and access requirements as you’ll need to cater for all. Check with your caterers and venue that provisions will be put in place for those with special requirements. – What song will make you get up and dance? – What colour wine do you prefer? If your wedding is quite informal then have fun with your invitation wording! As I said respect the tone of your wedding. As long as all of the essential information is in there, you can word the rest how you want to – it doesn’t need to sound so Shakespearean! Off Beat Bride has some great examples of funny and casual invitation wording. Have a perusal and change it to suit you. We hope this little article helped you! See you next week!